Top Tips for getting that perfect home for your horse. 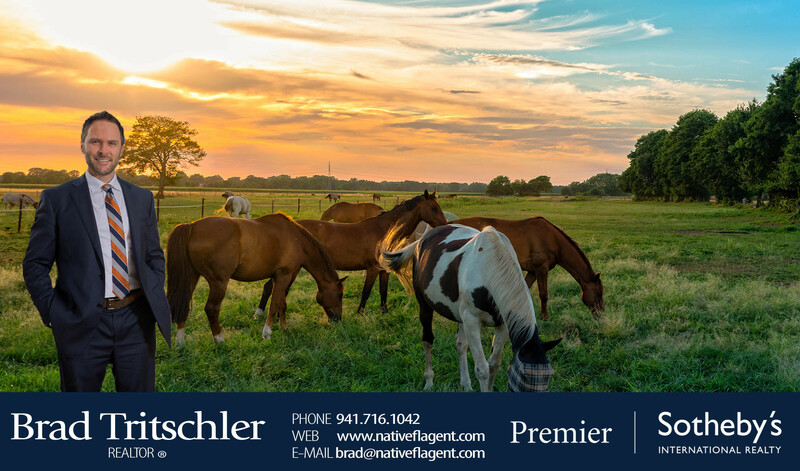 If you are dreaming of a perfect horse stable complete with a white picket fence and trees, then you need to be patient if you are to find your dream Sarasota equestrian property. Buying a property to house your horse can be great fun, but you also need to be smart as there are many factors to consider before making that final purchase. Ultimately you are looking for something that will meet your own specific needs, so refuse to settle for anything that doesn’t meet the mark. Tip 1 – Use a professional real estate agent. If you want to find the right property for your horse choose a real estate agent that can not only find you a good list of potential equestrian properties but also give you a good insight into current market trends. The agent should also be able to help you negotiate a reasonable price when you find something that ticks all your boxes. A real estate agent who is on your side can increase your buying power, and a professionally competent agent will be able to bring all their expertise to play and find you the best property on the equestrian market while being sympathetic to your needs and budget. Tip 2 – When buying an equestrian property consider the long term. Just as you do when purchasing any property, you should consider how your needs may change in time and how this particular property will continue to fulfill your future requirements. Is this going to be a good investment? Will it meet your needs in 5-10 years? If you decide to relocate, will you be able to sell the property? Always keep your long term objectives in mind before making a purchase. If you will need to carry out renovations on the horse property later make sure you consider these potential future costs in line with your budget. As with any property, a horse home is no different when it comes to considering the location carefully. If you are needing to commute into work or to get to the local store you can end up using a lot of time and energy. The best possible location for an equestrian property would be near all the places you need to be able to get to Work, stores, schools and so on. This way you don’t lose as much time traveling from one place to the next, time that you can spend enjoying your horses, focus on property maintenance and enjoying life. Always consider how the property is located in regards to local grocery stores, work, amenities such as banks and entertainment and health care providers, both human and equine. There are laws on how many horses you can keep per acre of land, and this is something you must consider when buying a horse property. The law helps to protect the health of the animals and ensures that land is properly utilized. It is recommended that you have 2.5 acres of pasture per horse. Horses need plenty of space too so make sure you do your research. As you start researching be sure to pay attention to seemingly small details. Things like bad paths, fences, fallen or dead trees will all need to be dealt with. Look out for horse properties that are on land prone to flooding. Is it a low lying property on a flood plain? Look out for low lying areas, catchment zones for rain, soak bluffs, and so on. Factors like gravelly or acidic soil or even just a lack of space suitable for exercise rings or erecting structures are all things to be considered. A good real estate agent will help you avoid these things and discuss any doubts you may have. It is essential to pick a professional real estate agent who knows how to choose the right type and size of the equestrian property to suit your needs. Of course, it is always a great prospect if you get the chance to buy a significant property on a small budget. However, care should be taken to make sure that you are not buying into something that will need a lot of money, time and energy. A thorough inspection before finalizing a deal is essential. You want to make sure this property is suitable for you before closing a deal. Safety is an important factor – everything should be checked including fences, stables, buildings and any other areas of the property. Electrical safety in the barns is a crucial thing to check and don’t forget water pipes, roofs, foundations, making a careful note of anything that will need to be repaired, so you don’t run out of budget later on. The inspection will give you a chance to investigate solutions for potential problems before you commit. Ultimately you need to have all the relevant information to enable a proper assessment of whether or not this particular equestrian property will suit you and you don’t want to overpay for a property which then needs extensive repair work. This is always good advice when buying any property, not just a horse estate. Checking out the neighbors can be difficult in terms of actually meeting them, but you can get an idea of what they are like by looking at their property. If you can, you should always avoid purchasing a horse property if the neighbors are troublesome. Ideally, you are looking for quiet, friendly neighbors who are supportive of each other if they get into any trouble. Lastly, make sure you can visit a few properties so that you can make a comparison between different types of horse homes. Just like any other property, equestrian homes will vary in size, price and the number of outbuildings they boast. By taking a good look around at what is on offer and remaining mindful of your budget, you should get a good comparison. I specialize in equestrian homes, and I can help you to find that unique property that meets all the needs for yourself, and your horses. 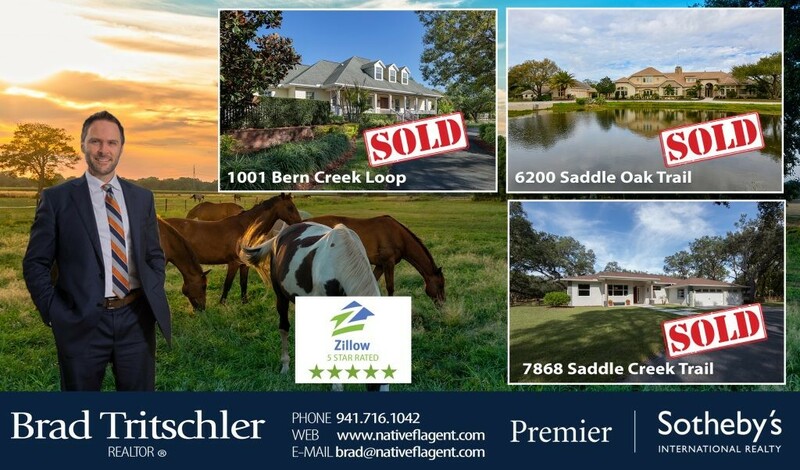 I have sold these three large estate equestrian properties in the last ten months.